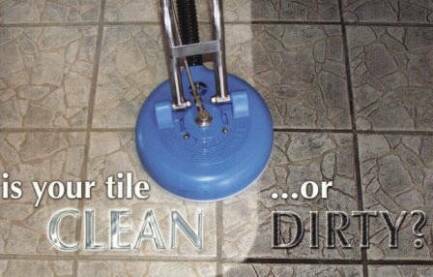 Your Tile & Grout absorb dirt , oil, grease, germs and more and mopping alone cant clean deep enough to remove all the soil. 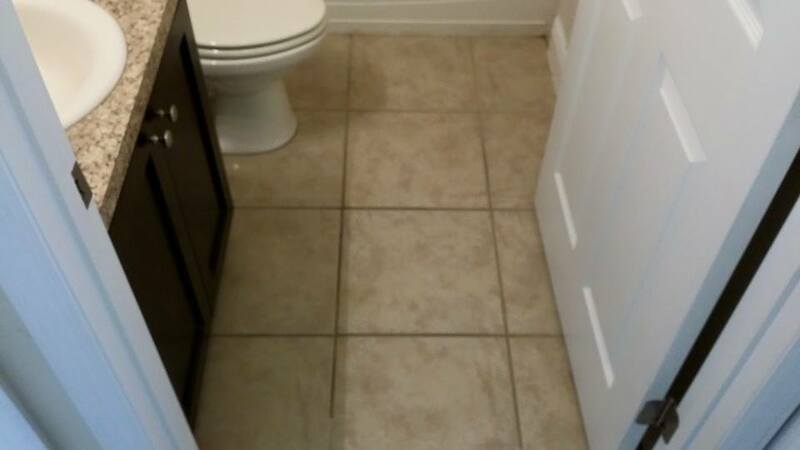 That's when you need a professional cleaning to get the job done. 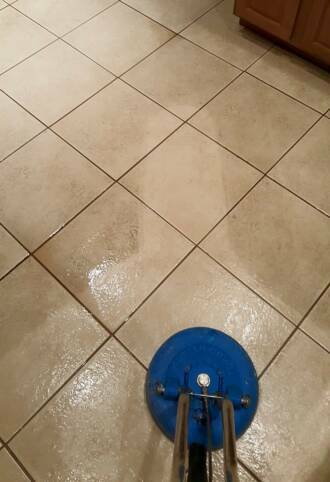 First your tile is inspected for any trouble areas before our professionally blended Tile cleaning spray is applied and let dwell to eat through the dirt and grime. 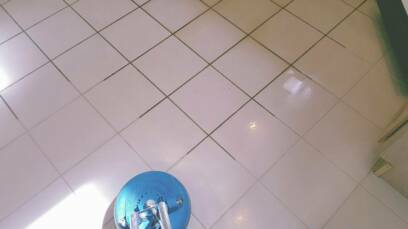 A professional Tile Spinner is used to blast away and remove all the dirt and grime that as built up over the years and rinse away everything leaving your floors dry and clean. 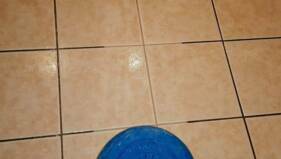 We recommend that after we clean your Tile & Grout to a like new finish, that you have us apply a grout sealer to all grout lines so that your grout stays clean by not allowing new dirt and spills to penetrate back into the grout. 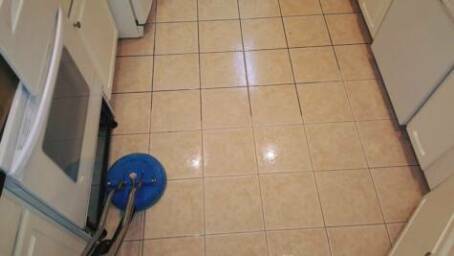 Remember Grout is very porous and without a sealer to protect the grout it can become dirty again much faster. 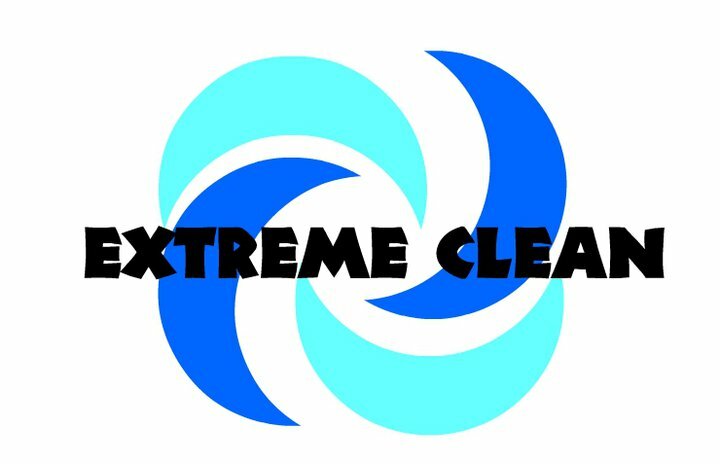 "Extreme Clean was a great company to work with and I'll definitely be using them again in the future. They were easy to get ahold of and showed up on time (which is hard to find these days!!). 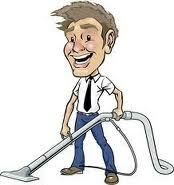 They not only did a great job cleaning my carpets but had some special equipment to take care of my tile floors as well. 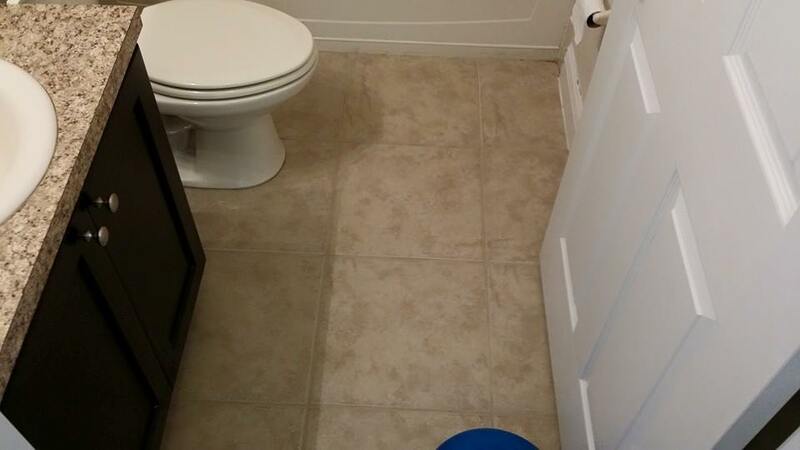 You don't realize how bad they get by just simple mopping until you see how clean they can be! 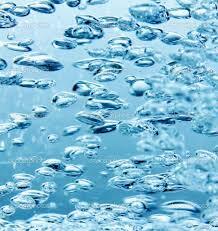 You won't go wrong with this company."